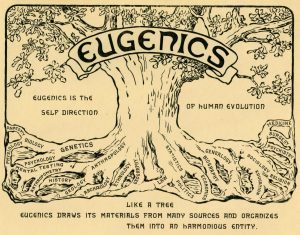 For anyone out there who is firmly convinced that the inhuman philosophy and practice of eugenics has been long abandoned, please consider the following. 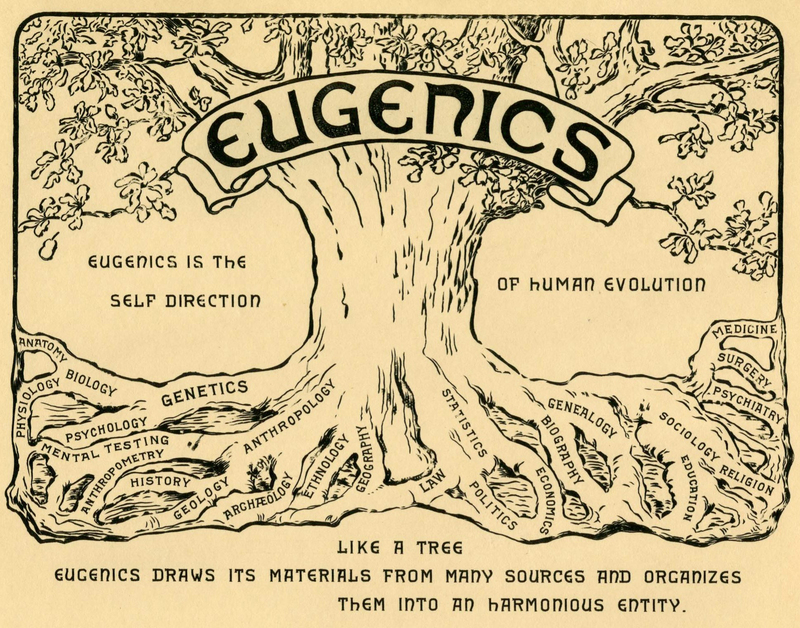 C) The popular name Eugene shares the etymological root with the term, ‘eugenics’, and means, ‘well born’. D) Is it truly so extreme to suggest that the ‪#‎CDCwhistleblower‬ story or the greater vaccine program may have something to do with eugenics? E) Maybe we should not authorize corporations (especially those which have been deeply entrenched in the history of eugenics) the power to inject whatever they decide to put in vaccines into ourselves and our children. Naw, it’s probably cool. They tested these vaccines to make sure they weren’t causing infertility, cancer, and genetic mutation, right? Actually, no. Imagine invading the uterus to impale, crush, extract, and dissect the flesh of a human child 3 months after conception. Then clone the viable lung tissue and culture measles, mumps, and rubella vaccine on this human flesh before shooting it into the bodies of the entire population without even testing for mutagenic potential. 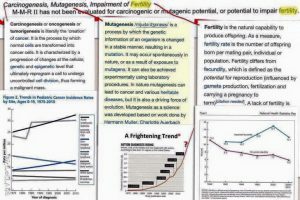 A genetic epidemic isn’t possible without a massive genetic alteration. Someone pointed out that the second X (the red one) in the Vaxxed documentary title image sequence may be a deliberate reference to mutagenesis. 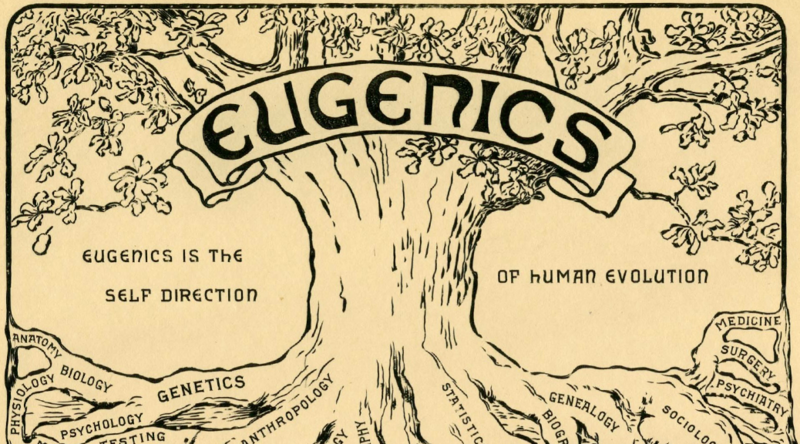 Perhaps we are unconsciously carrying out a massive eugenics campaign in which those who succumb to death and neurological damage from vaccine injury are prevented from passing their genes to the next generation. 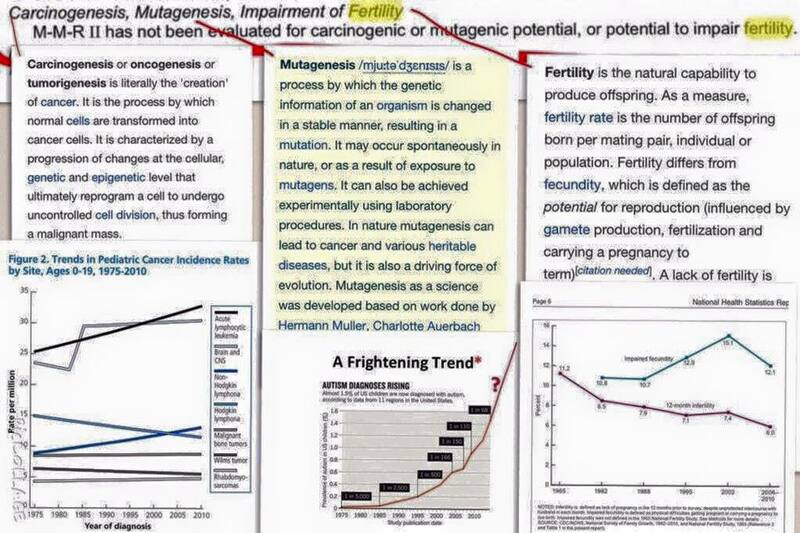 Will this eventually result in the end of vaccine injury as the most efficient and ideal vaccine subject is bred? Is this why the Institute of Medicine (IOM) has specifically discouraged and rejected scientific inquiry which would seek to personalize medicine by identifying those at risk for severe and irreversible injury and death as a result of vaccination?